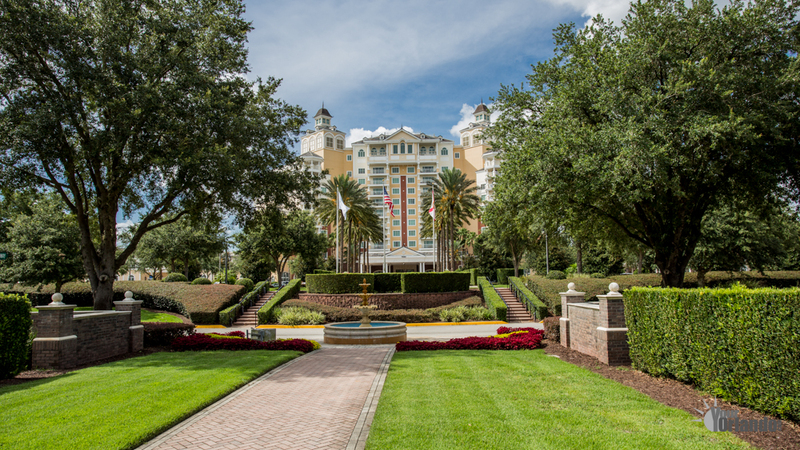 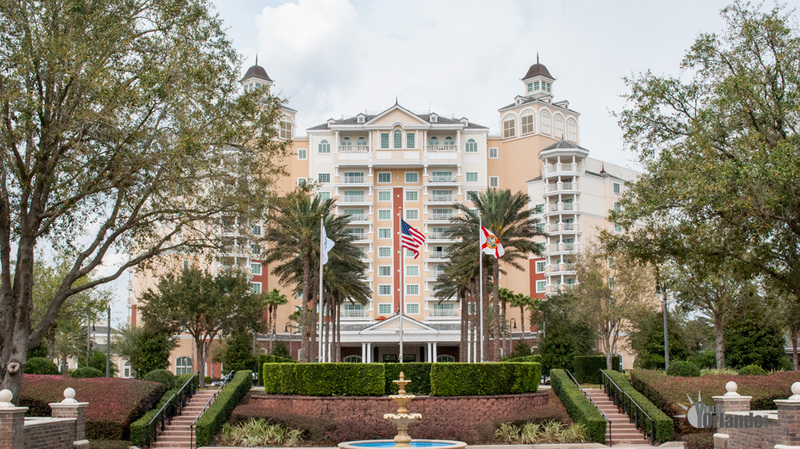 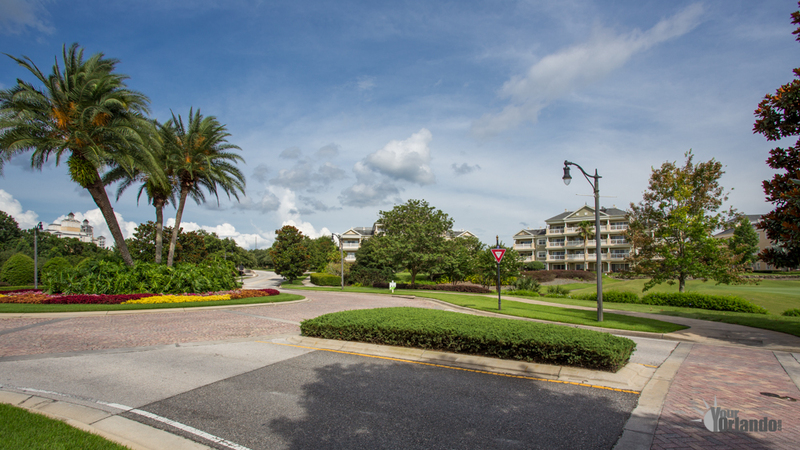 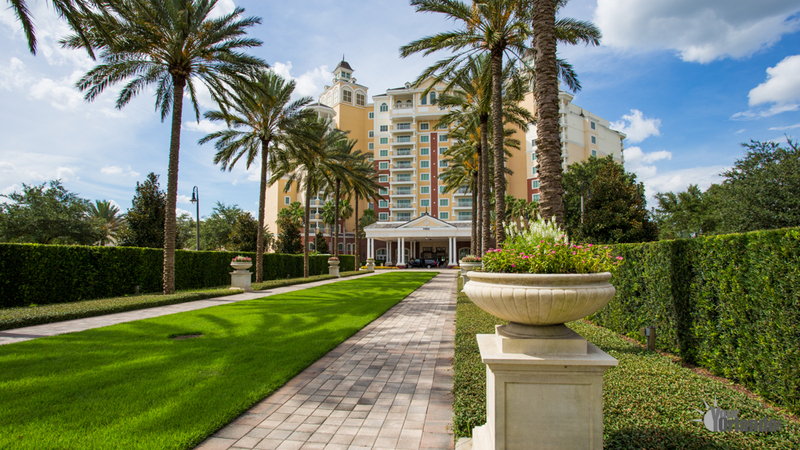 Reunion Resort, Florida is a prestigious guard-gated vacation home community located just southwest of Disney World in Orlando, Florida, USA. 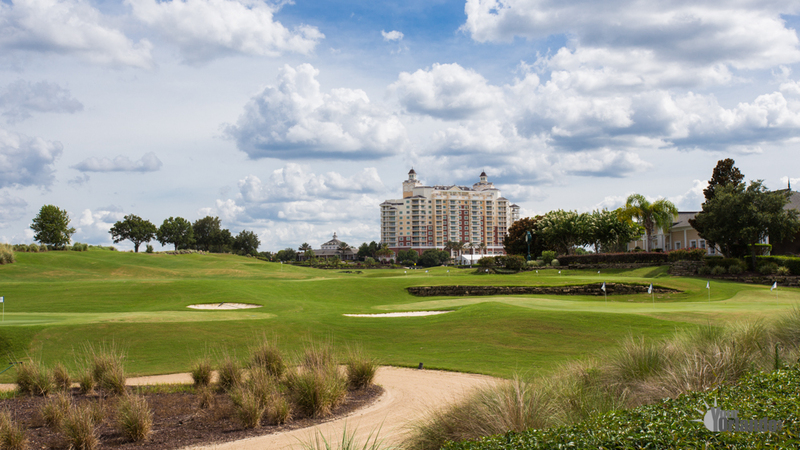 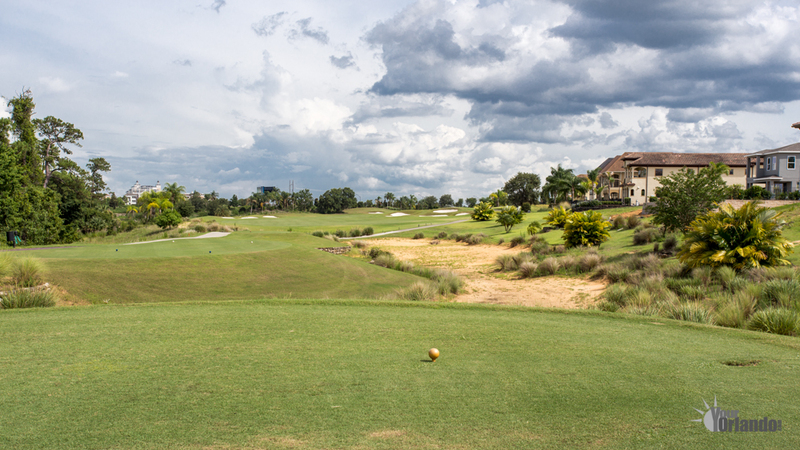 Reunion has three signature golf courses designed by Arnold Palmer, Jack Nicklaus and Tom Watson. 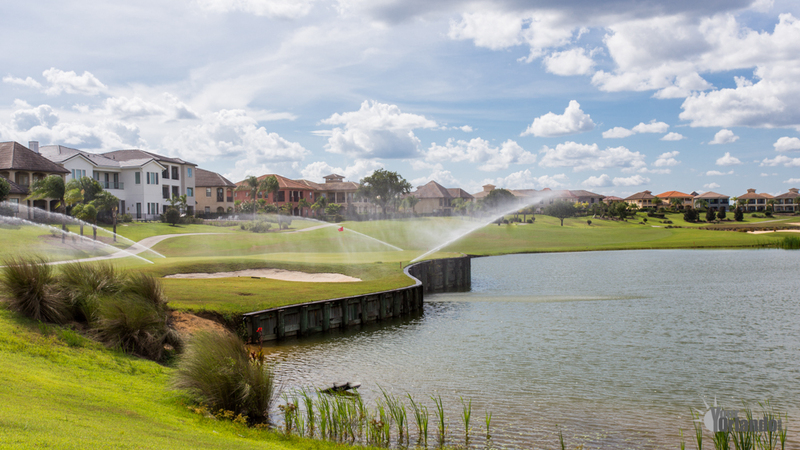 Also at Reunion, you will find a private multi-million dollar water park with lazy river and water slide, ANNIKA Academy™ golf teaching academy, 6 Hydro-grid clay tennis courts, outstanding restaurants and world class spa.